I do love a quinoa salad, I really, really do. What more could you want from an ingredient? 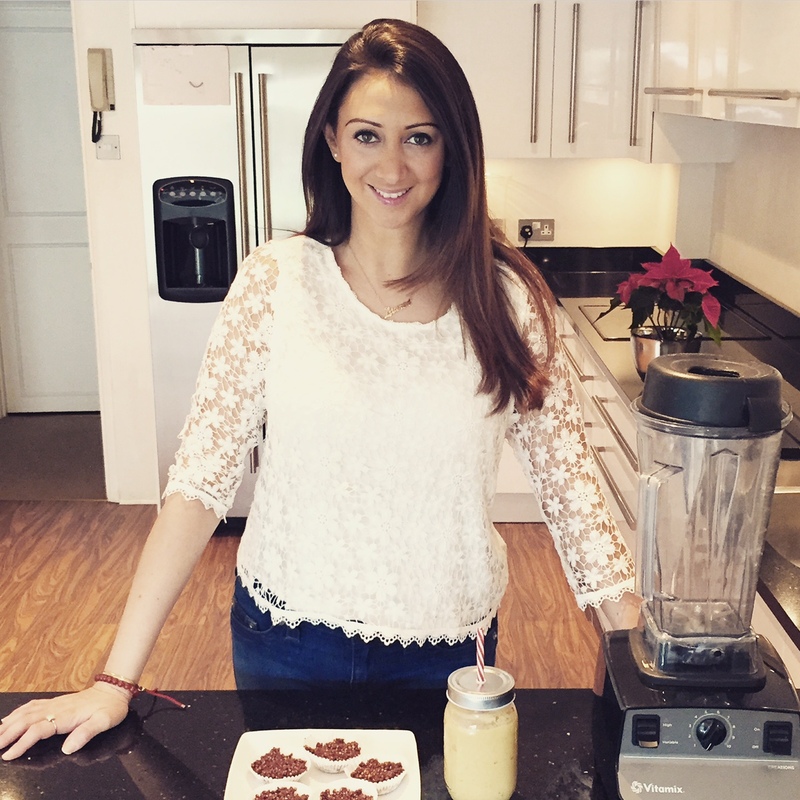 It’s pure protein, easy to make and tastes good with pretty much anything! 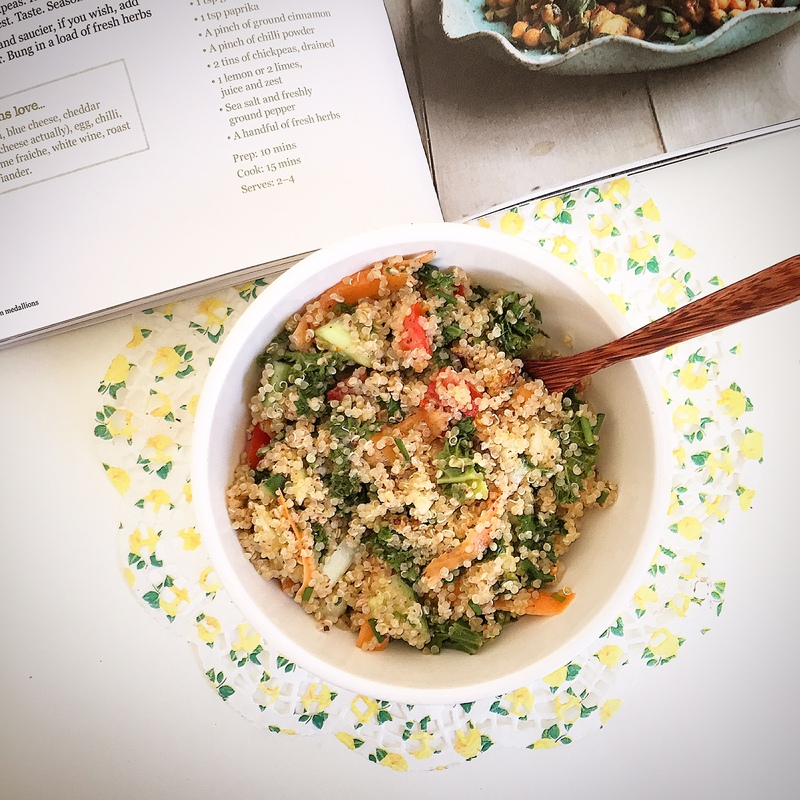 I will be posting different variations as time goes on but right now I wanted to post my really easy, go-to, basic quinoa salad recipe. Start by cooking the quinoa. Put it in a saucepan and cover with water, then add the bouillon and stir well. Once it has started boiling, turn heat down and put on the lid. Keep stirring every few minutes – it WILL stick to the bottom and you don’t want this. While it’s cooking chop all your veggies. Once it’s ready, spoon it all into a medium sized bowl and add all the veggies. Then add the lemon, olive oil and salt and pepper to taste. Mix well and serve! Yum! Looks delicious and healthy!